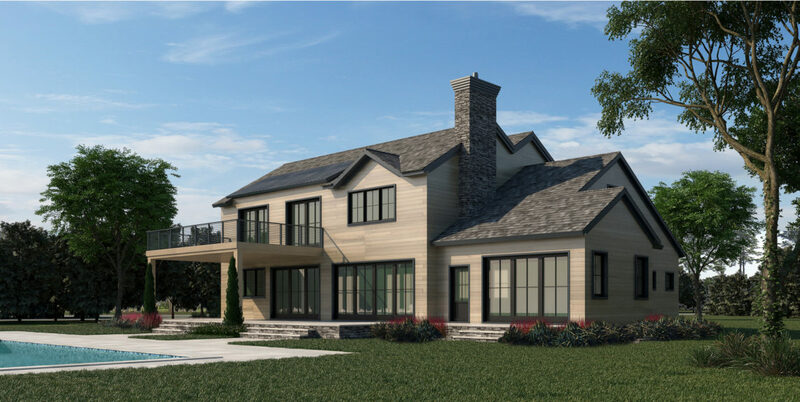 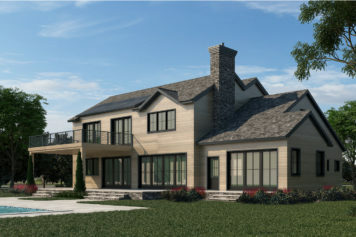 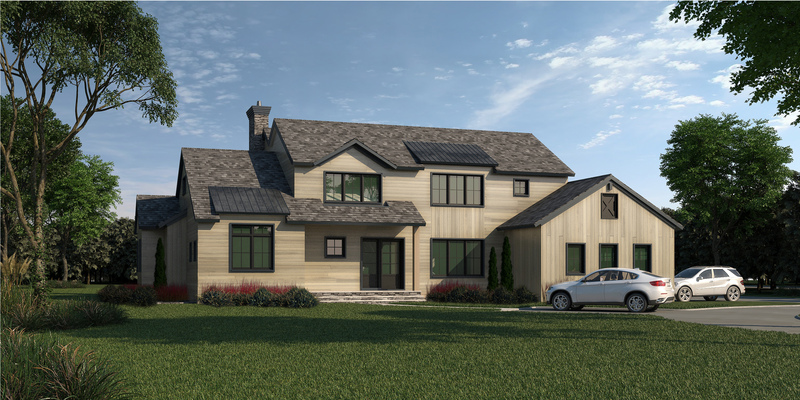 This is a unique opportunity to purchase a brand new home in Bridgehampton on Sagg Road. 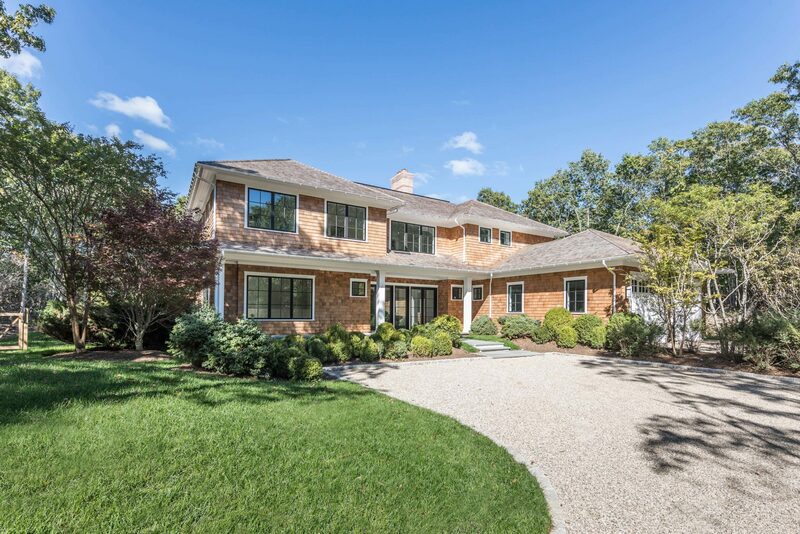 Situated on 4 acres, the property is conveniently located minutes to town, seconds to Wölffer Estate, and a quick drive to the beaches. 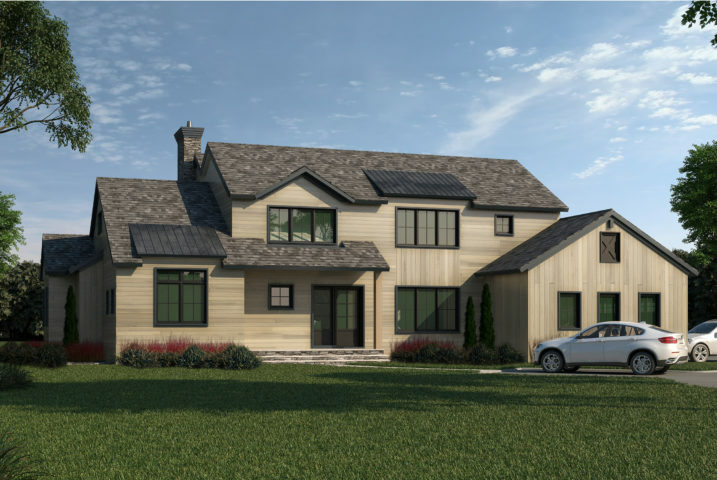 The design of this house maximizes living space with a two car garage, beautiful backyard with heated gunite pool, spa, and tennis. 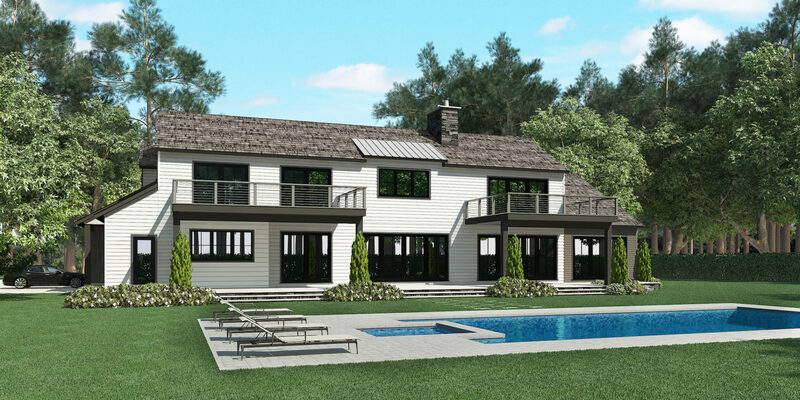 A open concept floorplan and covered area in the back of the property make this the perfect home for entertaining.